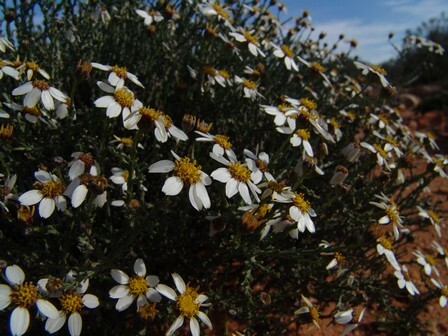 Phymaspermum parvifolium (DC.) Benth. & Hook. ex B.D.Jacks. Widespread across the arid central regions of South Africa. 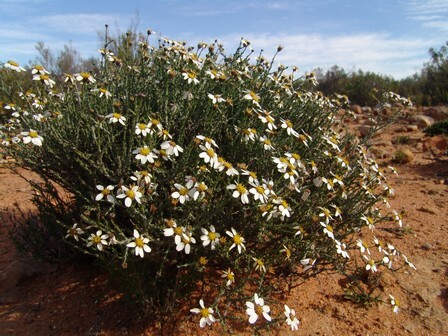 Karroid shrublands and thicket, 300-1500 m.
Phymaspermum parvifolium is a common to dominant species of karoo vegetation.